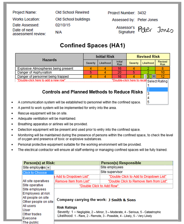 Contains a wide selection of risk assessment templates to allow you to quickly produce a professional looking site risk assessment document to email to clients as PDF or print out. Over 80 risk assessment templates to help you create a risk assessment pack fast. Option to create your own RAMS and risk assessment pages as required. Risk Assessments includes information on person(s) responsible and those at risk. Convert selected risk assessments into PDF to email to client. Click to view in more detail Risk assessment example. Create fully BS compliant certification (BS 7671 18th Edition, BS 5839, BS 5266, PAT) quickly and efficiently. Option to add data from individual manufacturers with own overcurrent protection values. Speed fill inspection schedule and observations. Add/Merge Continuation Sheets - create Continuation Sheet(s) automatically importing the relevant information from the main certificate. You can merge them back into the main certificate later. Add/Merge Sub Distribution Board pages - create Sub Distribution Board Form(s) automatically from the main certificate. You can merge them back into the main certificate later. Filldown facility - enables you to fill down common values down the table columns. Import Data from old forms. Information from previously saved Hollycroft software certificates can be imported to a new cert. Data can be imported between EICR Reports to EIC Certificates and even from old PIR Report. Old Max Zs values are auto adjusted to new 18th Edition values. Save the forms to the cloud and share with your staff. Duplicate previous row facility for circuit and test result tables. 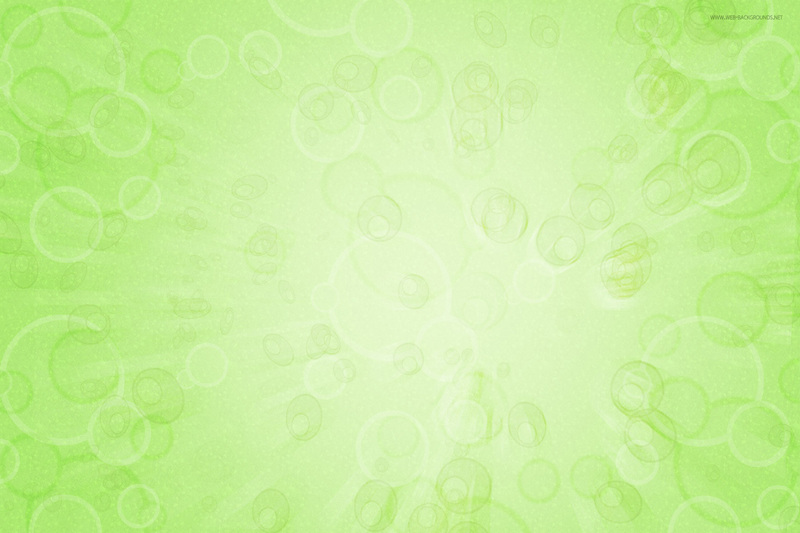 Facility to highlight cells and text in red. The certificates can be quickly converted to PDF for you to securely email to the client. The software enables you to create customised templates of each certificate which can include your company letterhead, company details and test instruments plus any default information you wish to include. You can also customise the form headings colouring to match your company letterhead colours. Auto insert ticks or N/As to blank fields in Inspection Schedule. + Visual Inspection Text Report Wizard - produce a text report very quickly from preformed paragraphs. Job Management Control jobs from enquiry stage, costing out, quotation letters, job sheets, invoices and bad debt chasing letters. To talk to us about the software, please contact us. or call us on 01455 891 869 or 07733 892 770. Can I buy Electrical Contractor's Office without BS 7671 Forms? Yes, you can purchase Electrical Contractor's Office without BS 7671 Certification Click to view. Includes everything in Electrical Contractor's Office package apart from BS 7671 Forms. Note: You do not need to be a PayPal member to purchase the software. If you wish to pay with your credit/debit card, click the Buy Now button above, then "Check Out as a Guest" and then click "Pay with a debit or credit card".